This insole helps to fitting better your foot into the Watts shoes. This is the perfect insole for those who need to fill up the shoe. The Proline insole is included in all Watts nursing shoes, but Watts shoes offers a range of 4 insoles with different features. Do you need an extra comfort or a perfect fitting of your feet? Every foot is different and some people need an extra support to wear the perfect shoe. 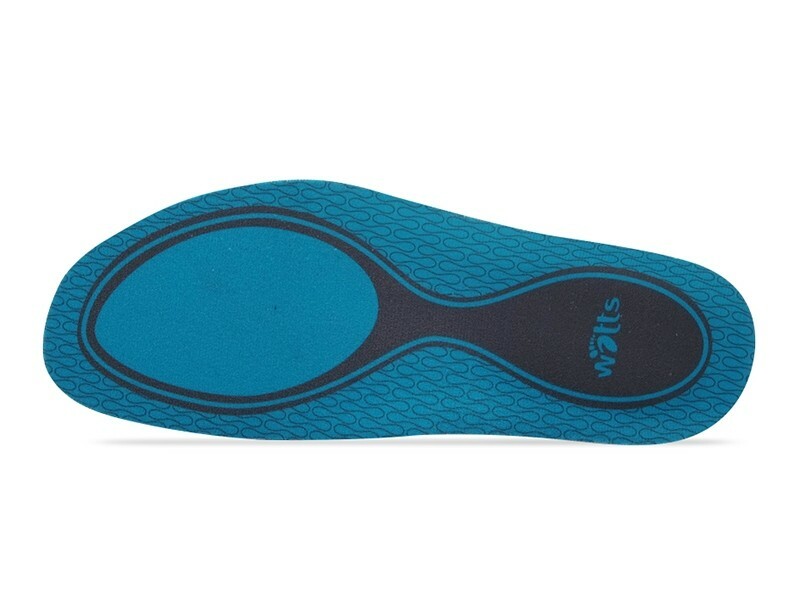 Topline: Keep your feet fresh with this topline insole that absorbs the maximum moisture. 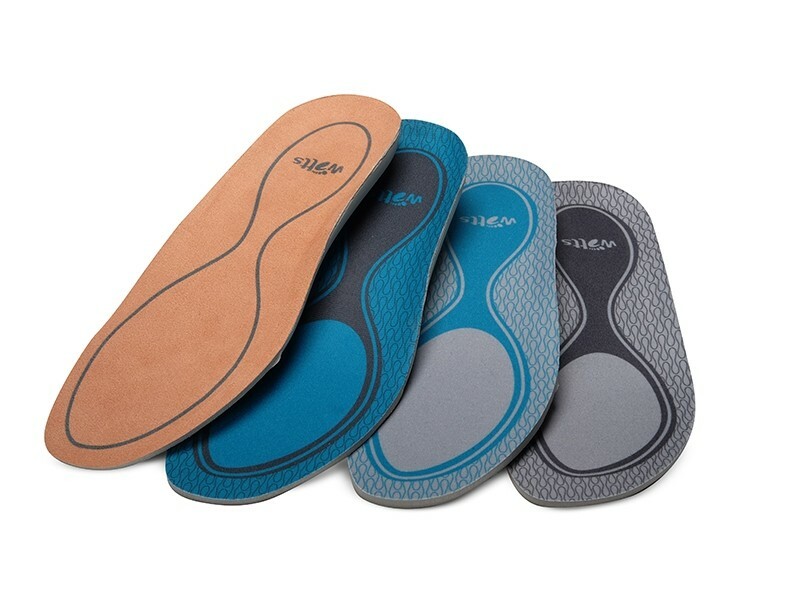 This is the perfect insole for those who suffer sweaty feet. Supportplus: his insole helps to fitting better your foot into the Watts shoes. This is the perfect insole for those who need to fill up the shoe. Specially designed for those who want an extra support. 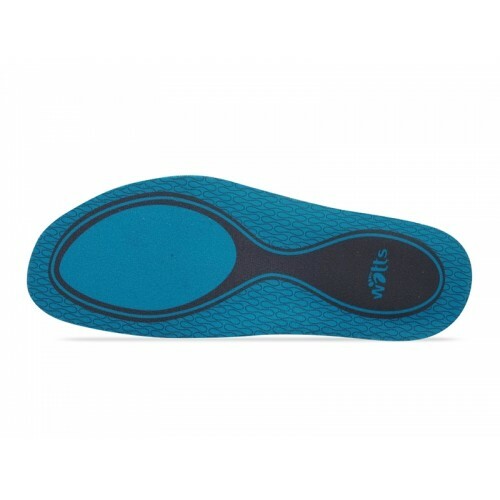 This is the perfect insole for those who tend to lack support under your foot arch. 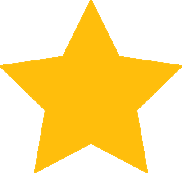 in each pair of Watts shoes. Do you need an extra pair?